Should You Build a New Home or Buy a Fixer Upper? Buying a home can be one of the largest investments, both financially and emotionally, that many of us will ever make. Not only do you have to consider what fits your financial situation, but you also have to consider (besides a roof over your head) what else you want out of your home. 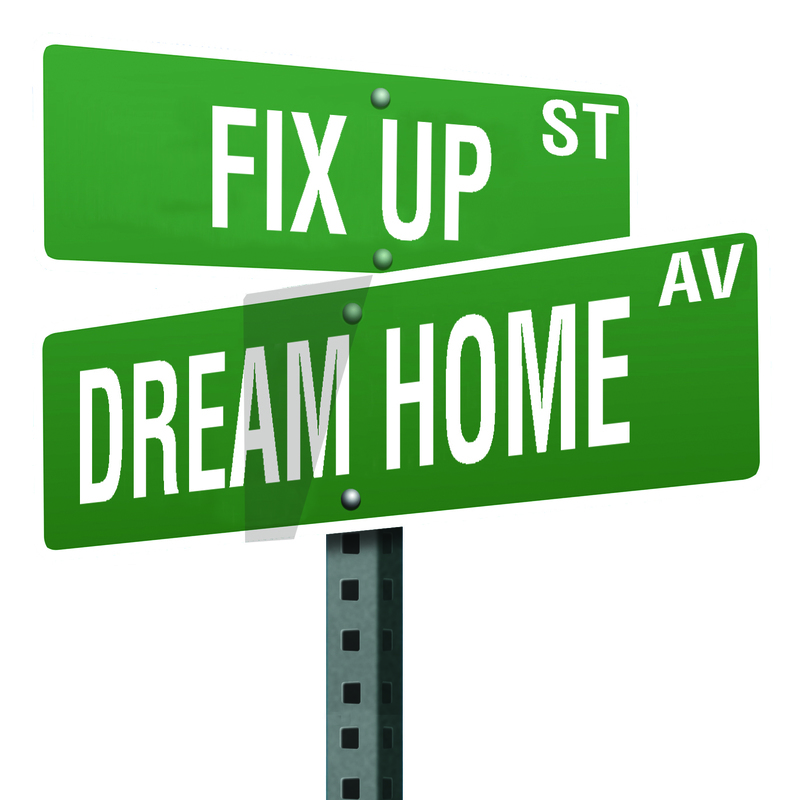 With these considerations in mind, the debate between buying a new home and a fixer-upper becomes one with many factors to evaluate. So let’s look at some of the pros and cons of each scenario. In newer homes you know that all plumbing, electrical, HVAC, lighting and other systems that your house runs on are brand new and should be worry-free. “Move-in ready” is a key benefit of buying a new home. Everything – from floors to walls – is clean and fresh and requires no additional work before moving in. This can reduce the time frame and stress level of purchasing a home. A new home’s water heater, air conditioner, roof and other features may still be under warranty, offering peace-of-mind when it comes to replacing or repairing high-ticket items. One of the downsides of moving into a newer, cleaner, up-to-date home is usually the higher price tag. You may not have a lot of repairs or replacements to make, but newer amenities can affect the overall price of the home. You may not find many newer homes being built in established neighborhoods, which may mean you have to look in newer subdivisions on the outskirts of the metro area. While a newer home will usually fit all your needs as far as living space and layout, some new homes don’t offer the architectural detail and style that give an older home its character and charm. One of the main benefits of buying a fixer-upper is the steep discount that often comes with such a purchase. Of course, there will be other costs involved in repairing or remodeling, but many of those costs can be offset by the discounted purchase price. Unless you are looking to build a high-end custom home, many newer homes do not have the same architectural detail and character as many older homes do. Fixing up an older home allows you to go through a similar process of building a home when it comes to making selections on flooring, paint, appliances and other finishing touches. These decisions will help personalize a well-used home into your own. Time constraints can be a difficult obstacle to negotiate when buying a fixer-upper. Getting the home ready while living in the space or waiting to move until all work is done can be a task that requires patience. While walkthroughs and inspections should give you a pretty good idea of what lies ahead, there’s always the possibility that some issues or repairs will present themselves during the rehab process. Fixing these unforeseen issues can cost time and money. Unless you hire someone to do all the work, which may negate the cost savings on the purchase price, be prepared to get your hands dirty. If you decide to do the work yourself, expect things to take a bit longer and possibly cost a little more than you imagine. This entry was posted in Buying A Home, Home Maintenance, Home Services, House Trends, New Homes/Developments, Real Estate by Chris Payne. Bookmark the permalink.